I get some off notes at first in the taste. Like some old flower water… Actually close to some of the FWP notes you can find in old Bowmores. When those notes is gone, it becomes more pleasant. Very light finish full of white fruits and some citrusy notes in the background. 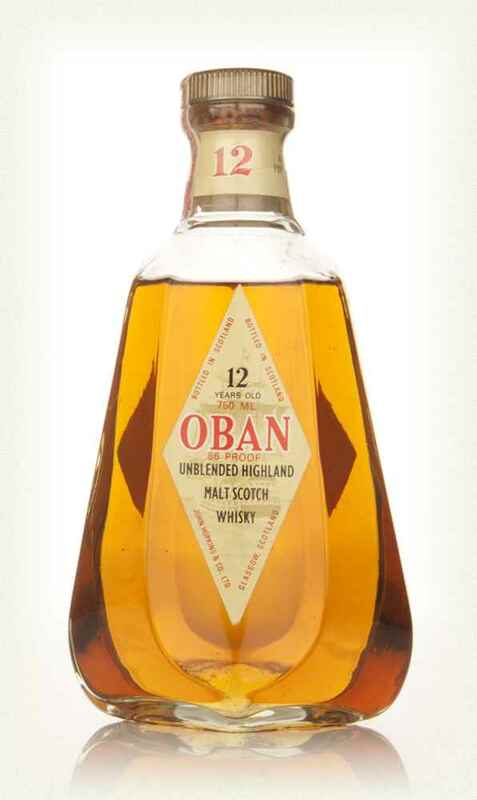 Fun to taste some history, but I actually think that Oban produces better whisky these days. I don’t know if the off notes are caused by the condition of the bottle, or if it’s just like that. If you had the same experience, please let me know. I will give this 79/100 (20/18/21/20).